A1 Garage Door Service in Gilbert knows the importance of crafting a beautifully designed custom garage door to complement the beauty and character of your home. As such, we offer only the best personal service — from the conceptualization, planning, installation and up to the maintenance — of your custom made door. What’s more, our service will ensure that you only get the best value for your money. Simply contact us at 480-582-3799 and receive only our A1 level of service. A1 Garage Door Service in Gilbert has been in the business for nearly two decades. 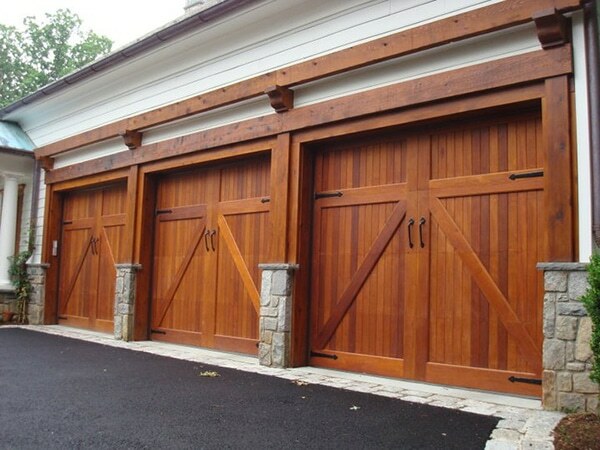 We have specialized knowledge in the installation of all types of customized garage doors geared not just for your needs and budget but also following all types of technical specifications such as weather conditions, size of your entryway, appropriate mechanisms etc. We are prepared to handle any garage door issue, whatever the make or brand. As such, if you need to have a customized aluminum garage door installed, never hesitate to contact us. Our team of expert technicians will provide you with swift and quality services, all the while ensuring that your safety is never compromised. A1 Garage Door Service in Gilbert will provide you with advice on the best type of garage door that will suit your needs, budget and style. And you can get this for absolutely FREE if you book us to install your dream garage door. A1 Garage Door Service in Gilbert provides you with all possible solutions for your garage door needs. Whether you want wood, aluminum, copper, steel or the modern glass door, we have it and we can install and customize it for you. Because we live to serve all your garage door needs.